Thank you for visiting! 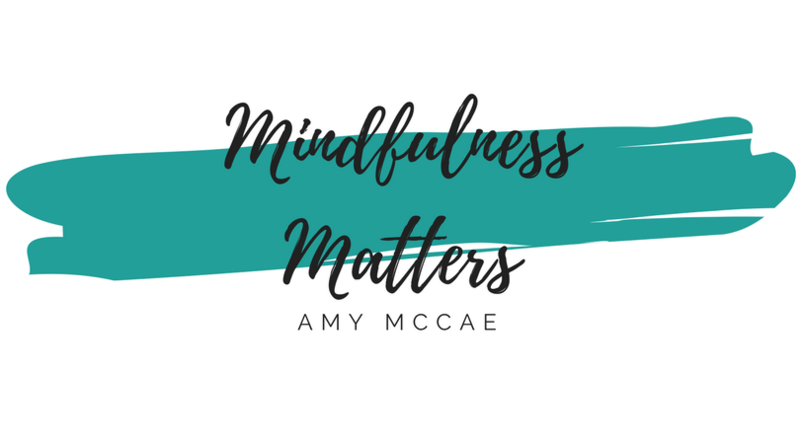 My name is Amy McCae and I am Life Coach and Mindfulness Teacher. I want you to have the support, tools, and resources for you to live a happy, peaceful, and successful life. My passion is teaching mindfulness with a focus on self-awareness, emotional intelligence, and relationships so that you feel confident, healthy, and exited about life. Every person in this world has their own unique story and skill set as well as things they are passionate about. When you put these things with mindfulness training you will be amazed at the life you can create and the impact you can have in the world. 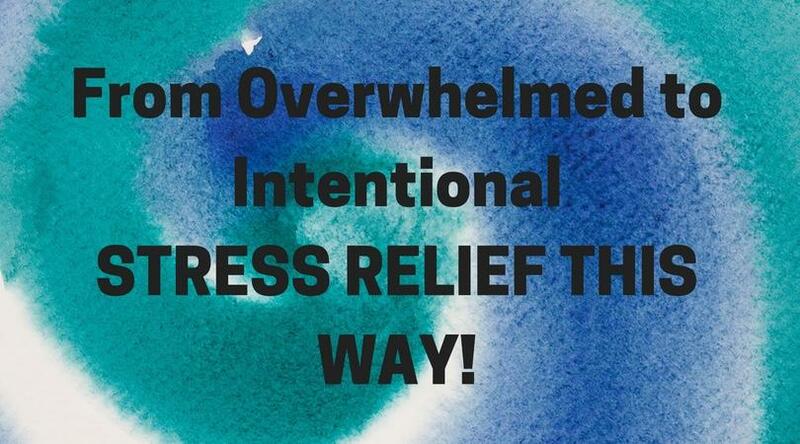 If you are feeling stuck, overwhelmed, lack time, or low self-worth you have come to the right place. If you are a socially conscious leader, parent, educator, or change maker you have come to the right place. I am here to help you. Services offered include: Mindfulness Matters, Email Challenge, Energy Healing, and Speaking. Sending you all the joy, peace, and love you can imagine and more! Amy's wide range of holistic credentials position her as an expert. She is a Certified Life Coach, Certified Mindfulness Meditation Teacher, Certified, Personal Trainer, Certified Sports Visualization Specialist, and Certified Mind Body Fitness Coach. Amy studies with Mindful School of California. She has also completed phases 1-4 of Electric Magnetic Field Balancing, completed training for the Emotional Freedom Technique, studied The Reconnection, Shamanism, is a Certified Body Talk Access Practitioner, and Reiki Certified. Amy has studied the Silva Life System extensively and is a Silva, Ultra Silva, and Silva Intuition graduate. Amy was also one of only 500 in the nation to receive Welcoa's certification in work place movement and she also completed studies on women's empowerment. Amy was rated the #2 Life Coach in Omaha by Expertise in 2017. Amy McCae is well known in her industry. A blog she posted related mandatory health insurance was published in a local magazine, HeartlandHealing. She has been interviewed my LVCMag and featured on Channel 6 news discussing how to succeed with New Year's resolutions. Amy was interviewed and featured on Fox 42 for her opinion on meditation. Wellness Radio featured her for an hour in 2012. Amy was also in The Midlands Business Journal twice in to 2013, once for her expertise in self-improvement in the new- year, and then again on how to eat healthy during the holidays. Amy's was also interviewed on 1290 Koil for their "It's the Beat" show. She had done numerous radio shows since then. Amy was voted #6 out of 44 speakers on her first Virtual Summit when she spoke about relationships. As a child I was fascinated by the medical community. I remember watching the show "Emergency" when I was I only three. It was about paramedics and firemen; Johnny, Roy, and Captain. I even named my fish after them and my parents sent me birthday cards with stickers from them for years. I collected doctor supplies and asked for medical books. I wrapped sprained ankles and made strips out of bandages for cuts. I knew I was going to be a doctor when I grew up. During college I was torn between my fascination with medicine and my love of the arts and literature. Chemistry challenged me and English and literature came naturally. I contemplated teaching as opposed to medical school. Then, when I was only 20 my mother died of cancer. She had been diagnosed when I was seventeen and then again when I was twenty. She died four months later, but not without a tremendous fight. My fascination ended. The magic and power extinguished after watching what my mother endured. She chose surgery, chemotherapy, and radiation because she believed that was the only way she would live to raise her four children. They failed. My life took an entire new direction after that. During this time I developed multiple chronic health problems including Interstitial Cystitis, Fibromyalgia, Irritable Bowel Syndrome, and countless other issues. Fortunately none of them would kill me, just make me miserable and affect my ability to live day to day life. (I often went to the bathroom 30-40 times a day). Doctors discounted me and became frustrated when their tests and prescriptions failed. Eventually I became so sick that I could not get out of bed to take care of my child. I was in so much pain that I literally crawled to the telephone and called my sister and asked her to come get my baby. That day changed my life forever. I began a quest to find the answers that would allow my body to heal. I searched for information in places I didn't even know existed before that day. I found that your body has an innate ability to heal itself if you treat it properly and if you remove whatever blocks may be in the way. I changed my whole life through fitness, nutrition, and meditation. My experiences taught me that the universe has a way of showing you exactly what you should do if you pay attention and follow your intuition. I was never supposed to be a doctor or a college professor. My life's purpose is to teach wellness and support healing. With this revelation I began seeking certifications that would allow me to be a qualified holistic practitioner and with the help of a Life Coach began professionally assisting people create healthier and happier lives. I look forward to meeting you and supporting you on your journey.